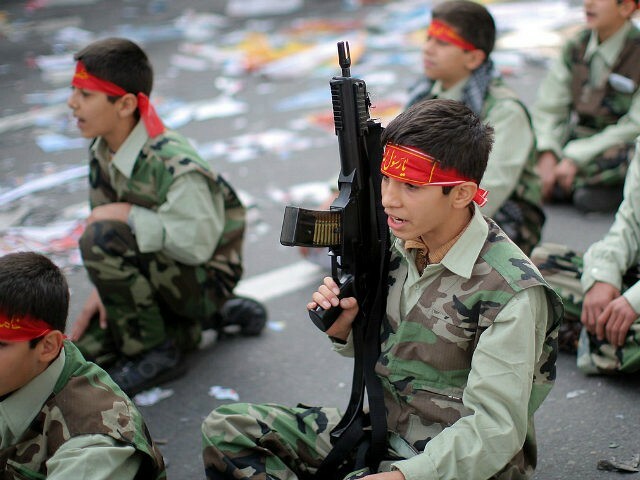 The center is an “amusement park” in which children from 8 to 13 years of age pretend they are soldiers fighting all of Iran’s enemies: the Islamic State, Saudi Arabia, Israel, and the United States. “At the City of Games, we are trying to convey to the children messages about fighting, the Holy Defense and current global issues, through games, amusements, and group activities,” Sadeghi explained. 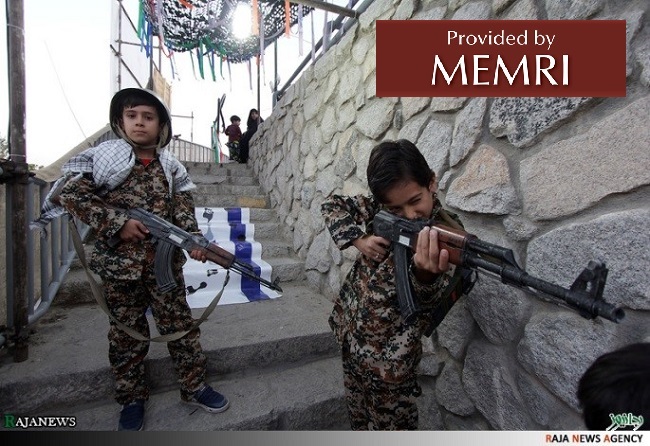 MEMRI notes that “Holy Defense” refers to the Iran-Iraq War, which lasted for most of the 1980s, and killed up to a million people on both sides. Sadeghi said the experience began with “cultural experts” teaching some Shiite theology to the children, including the appointment of the Imam Ali as successor to Mohammed and the first “caliph,” which is the key doctrinal difference between Shia and Sunni Islam. 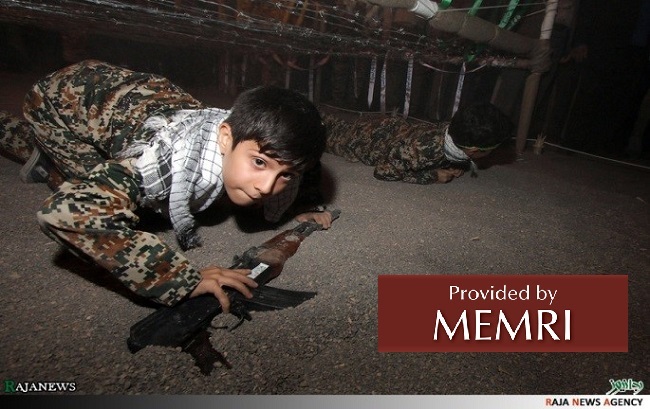 After swallowing a hefty dose of propaganda about Iran’s glorious victory in the Iran-Iraq War, the children were shown what it is like to fight ISIS in Syria, including the defense of the Shrine of Zaynab mosque, which is located in Damascus and holds the remains of Mohammed’s granddaughter, according to Shiite tradition. This segment of the tour involved kid-sized recreations of fairly realistic military drills, such as crawling through fire zones, penetrating barbed wire fences, and using sandbags for cover. The kids also played a word game that involved “finding bullets, each of which have a single letter written on it,” and using the bullets to spell out words and sentences.